You’ve probably witnessed and experiences firsthand the meltdown in the grocery store. From emotional breakdowns to aggressive behavior, children rarely exhibit this type of behavior spontaneously. There are causes for their meltdowns, and to avoid or at least curtail these unpleasant episodes, it’s helpful to identify the cause. What triggers your child to behave this way? A little investigating can help you determine your child’s triggers. A trigger is an impulse that causes a reaction. It can be anything from not enough sleep to an environmental factor like temperature. Take a look at your child’s patterns. When do they most often have reactions? Think about their sleep, their food, the people around them, the setting, and any conversations that took place right before the behavior. For example, a child who often shows aggression during play dates with large groups of people might be overstimulated and is in reality sensitive to crowds. If allowed to play with one or two people, perhaps he would be fine. More than that and we might see aggression such as hitting and biting other children. Food sensitivities and allergies can change a child’s behavior. A child with a milk allergy, for example, may become extremely fussy. If a child has an absorption issue where they’re not getting the nutrients that they need from their food, they can also lose energy and self-control quite quickly. You might notice behavior issues about two hours after they’ve eaten. Sometimes patterns or potential triggers aren’t apparent. You may need to keep a journal to help track of meltdowns. Consider writing down how much time your child slept, the people who are a part of their day, the food they ate, and the temperature and the setting when they exhibited the unwanted behavior. 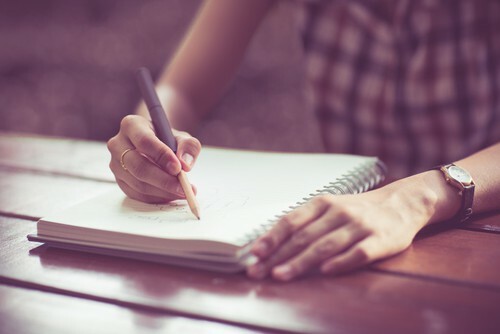 Write down as much as you can remember even if you don’t think it’s important. Sometimes a child may have underlying medical or neurological reasons for their behavior. If you just can’t seem to get a handle on the behavior or think there might be a medical cause, take your child to your doctor. Children are unique and have different needs. A particular child may be highly sensitive to temperature, noise, or scents. Vision problems, for example, can cause a child to experience headaches and become irritable. 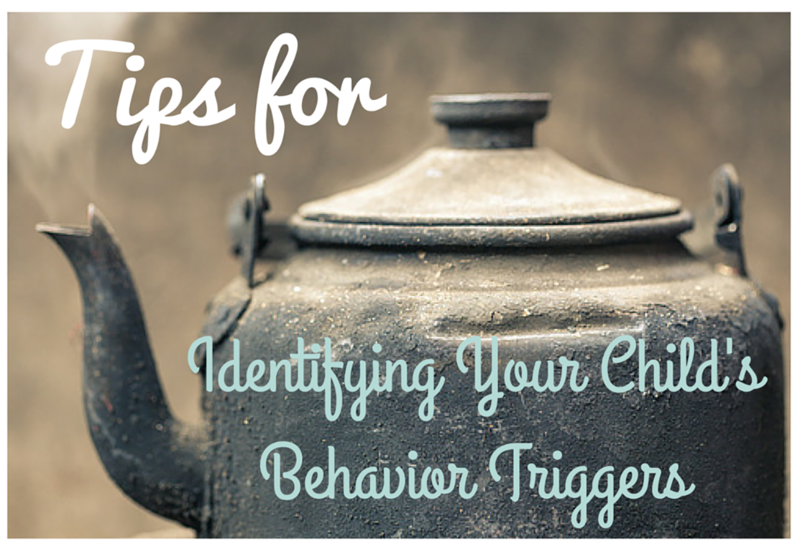 Determining your child’s behavior triggers can take some time. As you work to solve the problem, it’s important to have a plan in place to deal with outbursts. Learn to recognize the signs if possible so you can be proactive. Removing them quickly from the situation and giving them time to quiet down can help both you and your child manage the behavior and the resulting emotions.